We consider it a privilege to serve you and your family. To request an appointment, complete our form below, or call our Wilmington office at 910-350-0441. If you are unable to make your appointment, please let us know. You must change or cancel your appointment at least 24 hours in advance to avoid a fee. If you have a dental emergency, call our office and we will do our best to address your needs that day. 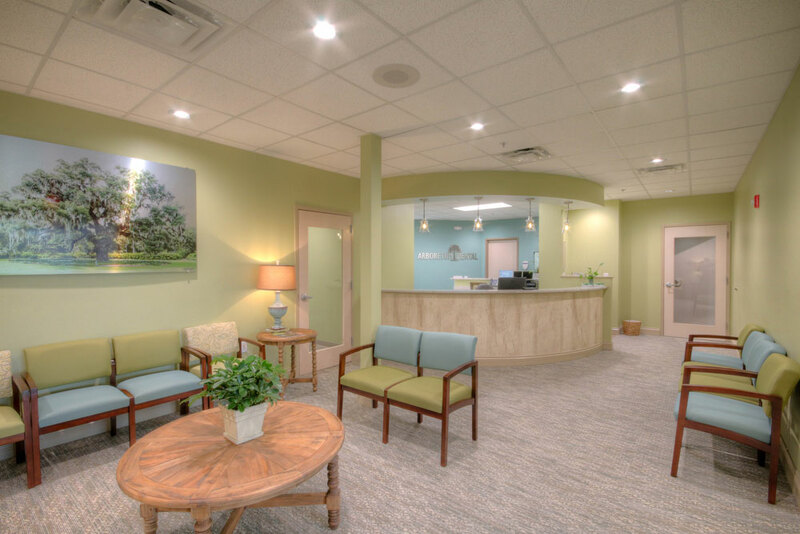 Patients of record can contact our dentists after hours by calling the office and leaving a message as directed. We will be notified and return your call as soon as possible. You are important to us, and we do our best to stay on schedule and minimize your wait. We treat many dental emergencies, and unexpected delays may arise. We appreciate your understanding and patience.